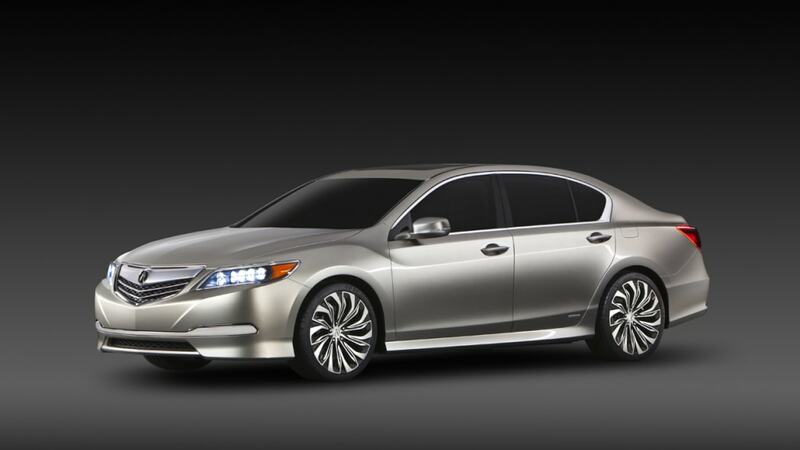 During a mid-year speech being delivered in Japan, Honda Motor Co., Ltd. President and CEO Takanobu Ito stated that the production 2014 Acura RLX sedan will be revealed at the 2012 Los Angeles Auto Show in late November. 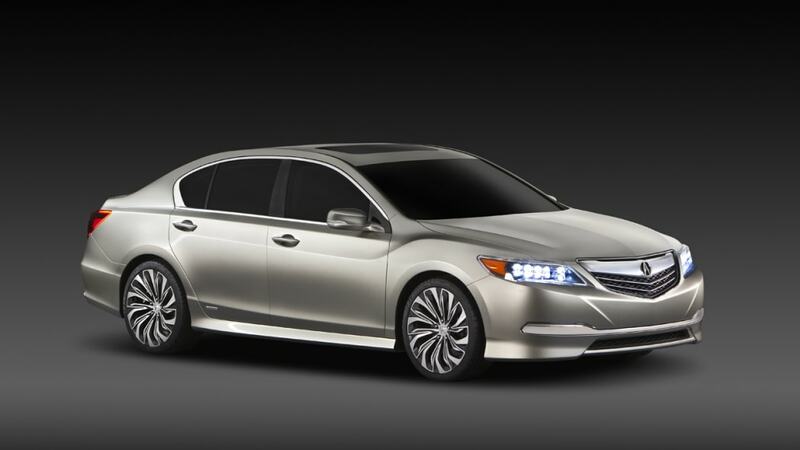 The RLX Concept (pictured) first debuted at the New York Auto Show this past April. The most significant part about the RLX package will be its use of Honda's new Sport Hybrid SH-AWD, which is essentially a through-the-road electric all-wheel-drive system. This new technology uses three individual motors, and combined output is said to be somewhere around 370 horsepower, the bulk of which comes from a 3.5-liter naturally aspirated V6. 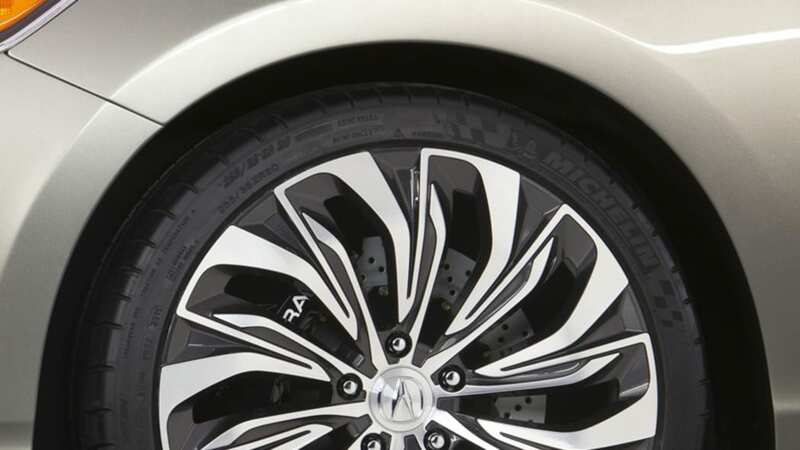 When the RLX Concept debuted, there was talk of a seven-speed dual-clutch transmission, but we'll see if that actually flows through to production. A less-powerful, 310-horsepower, front-wheel-drive version of the RLX is also said to be in the cards. 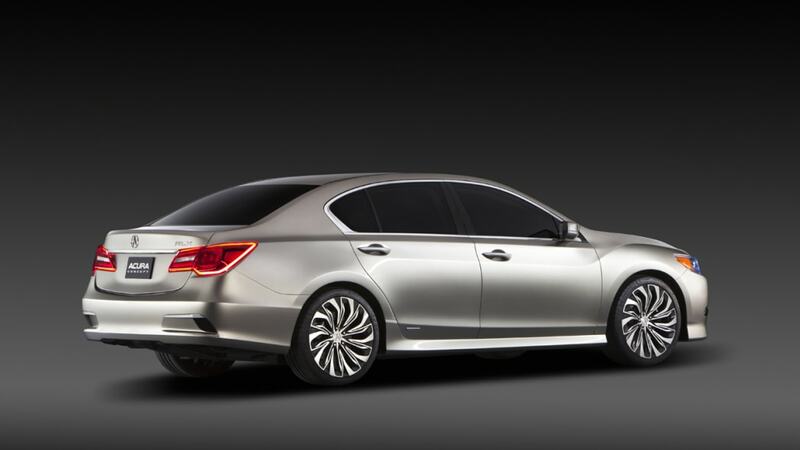 Acura initially stated that the RLX would be capable of achieving at least 30 miles per gallon in both the city and highway driving cycles. 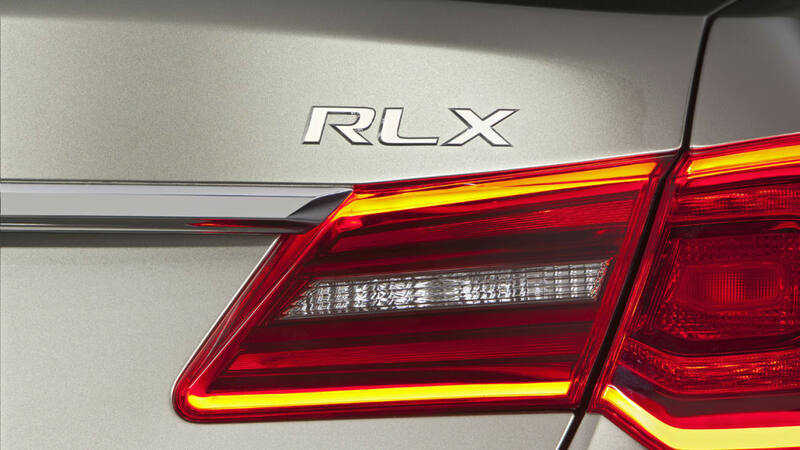 We'll have more details about the 2014 RLX closer to its debut. The LA Auto Show festivities kick off on November 28. Scroll down to read Acura's press release, containing the full notes from Ito's speech. 2012) outlined the company's global and regional business goals in a mid-year speech in Japan. On a global basis, he revealed that in the fiscal year ending March 31, 2017, Honda expects to earn 39 million customers for its automobile, motorcycle and power equipment products. This annual sales mark would include 25 million motorcycles, 8 million power equipment products and 6 million automobiles. As a point of reference, in the fiscal year ended March 31, 2012, Honda earned more than 23.9 million customers around the world including: 15 million motorcycles, 5.8 million power products and 3.1 million automobiles. For a complete summary of the speech, please click here. Following is a summary of key announcements related to North America. 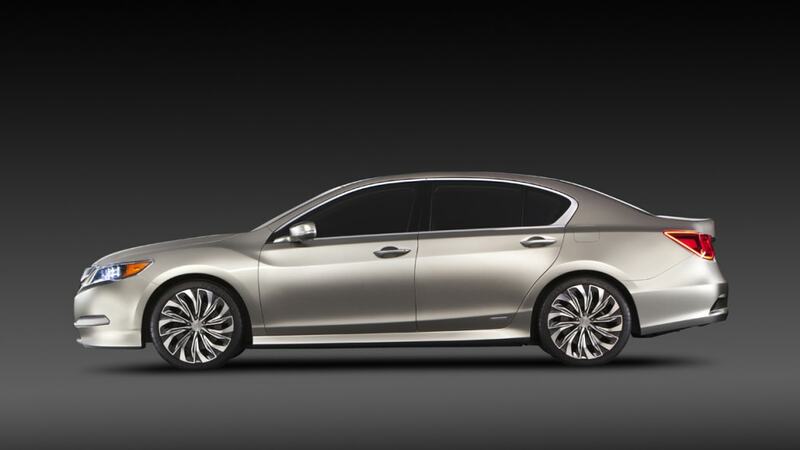 The production model of the all-new Acura RLX sedan will debut at the 2012 Los Angeles Auto Show, November 28, 2012. Within two years after the initial global market introduction of the all-new Fit starting in 2013, Honda will globally roll-out Fit, City and a new compact SUV model. Honda will begin producing Fit and a derivative model at the new plant in Mexico that will become operational in spring 2014. Honda will launch an all-new fuel cell electric model in the U.S., Japan and Europe starting in 2015. This new fuel cell vehicle will showcase further technological advancement and significant cost reduction that Honda has accomplished. Honda will further advance its "Earth Dreams Technology" in the coming years, with the introduction of three new hybrid systems based on one-motor, two-motor and three-motor hybrid configurations. One-motor: a lightweight and compact one-motor hybrid system will deliver expanded EV driving range through the improvement of motor output and battery performance as well as the combination with a newly-developed transmission. Honda will strive to achieve number one fuel economy among all hybrid vehicles by improving the efficiency of regenerative energy recovery. Two-motor: following the U.S. introduction of the Accord Plug-in Hybrid Electric (PHEV) model in early 2013, a two-motor hybrid Accord will be introduced in the U.S., followed by Japan and other regions. Three-motor: as previously announced, the Sport Hybrid SH-AWD® (Super Handling All Wheel Drive) system, a highly efficient and high-output three-motor hybrid system, will be applied to the Acura RLX Sport Hybrid model and the Acura NSX to realize both a high level of sporty handling and fuel economy. Increased Regional Product Development of Automobiles Honda will pursue "concurrent development by all six regions," where each region participates in product development concurrently and at the same level from the early stage of the development. Introducing the same model in all regions within a short period of time will enable Honda to achieve adequate production volume on a global basis from an earlier stage of the product introduction, while significantly reducing the cost of parts sourcing. NOTE: in August of this year, Honda announced that the company's U.S. R&D operations will lead development of the North American version of the next generation Honda Civic. The first of a new series of large-sized models based on a new concept for both daily commuting & weekend touring will go on sale next year on a global basis, beginning from North America. Key characteristics will include stylish design, a "torqueful" engine, low seat height for a comfortable ride and high stability in maneuvering.